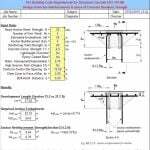 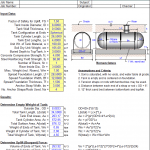 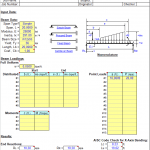 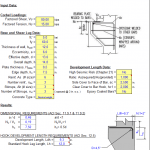 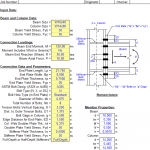 “Anchor Bolt.xls” is a MS-Excel spreadsheet workbook for the analysis of anchor bolt anchorage per the ACI 318-05, Appendix D. The spreadsheet is designed to find the strength of a determined anchor bolt or bolts within certain concrete parameters. 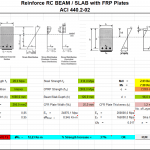 Tables and figures have been given adjacent to the required data cells in an attempt to self contain the calculations within the worksheet. 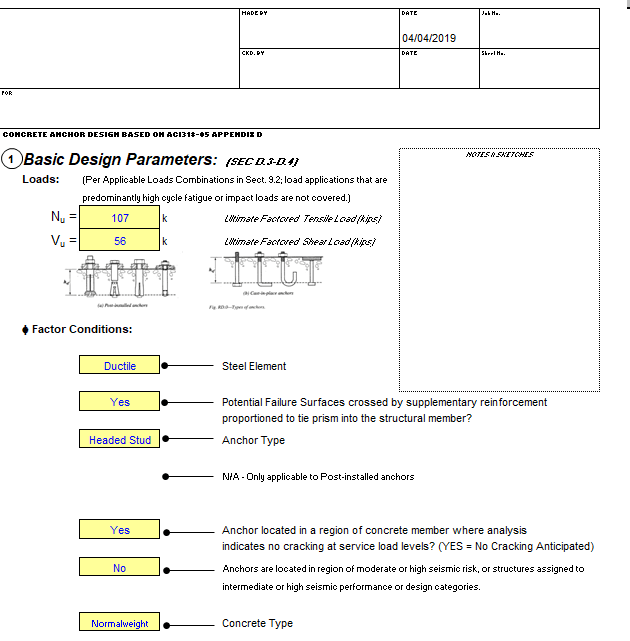 The spreadsheet is protected but with no password required.